WASHINGTON — Veterans Affairs officials employed more than 6,000 workers — many with access to patients and sensitive personal information — without performing proper background checks, according to a new inspector general investigation released this week. 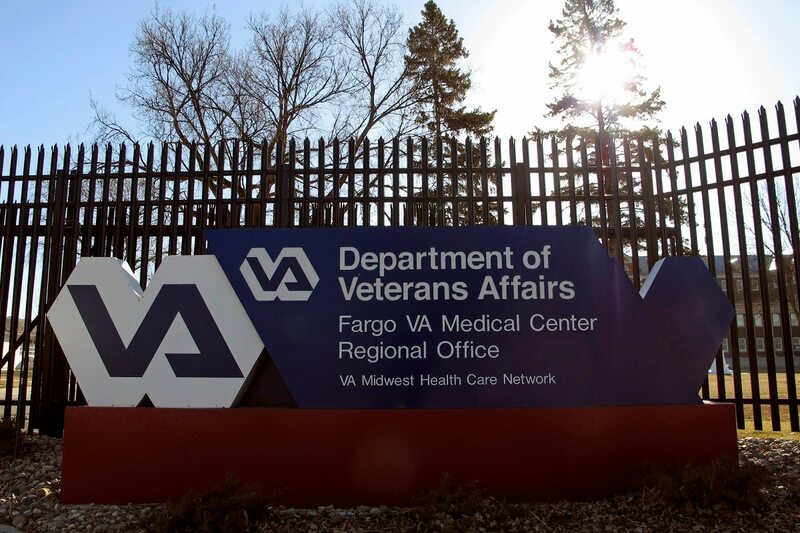 The news comes just months after the watchdog found that department leaders consistently failed to report potentially dangerous medical providers to outside health systems, a problem which raised patient safety issues not just for veterans but for the public as a whole. The new report from the inspector general found that mandatory background checks, mandated under federal rules within 14 days of employment, were not handled properly in about 6 percent of new VA hires over a five-year period. In one case, a registered nurse at an Ohio VA facility worked for 1,452 days before a proper background investigation was begun. Department leaders said they are already working on fixes for the problem. OSP officials in a statement to the inspector general said they have a target of reducing delinquent background checks to under 2,500 by this October, and a full review of current processes by September. 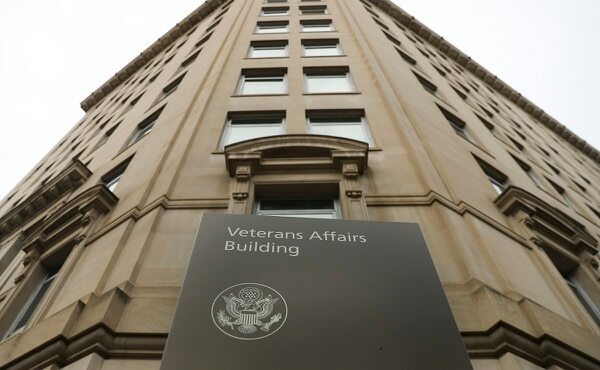 But investigators warned that more needs to be done to provide full confidence that VA employees are properly vetted to provide care and handle veterans’ personal medical information.